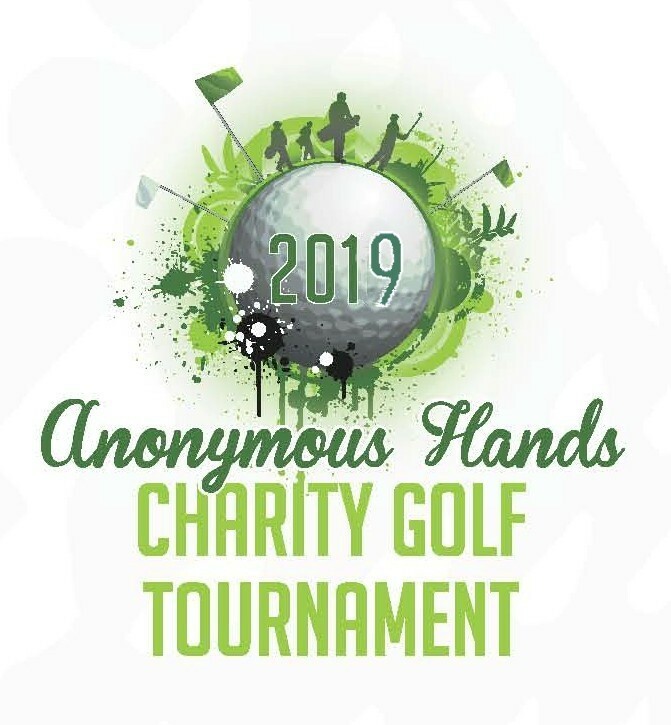 Anonymous Hands for Recovery exists to provide advocacy and assistance to those needing alcohol and drug treatment. For years, treatment providers have been asked to provide scholarships for those suffering from the disease and have provided those scholarships randomly. Bradford Health Services wanted to create an organized mechanism to provide financial assistance to those individuals across the United States. The corporate leaders at Bradford Health Services and community leaders came together to establish Anonymous Hands for Recovery. Now within the recovery community across the United States efforts have been coordinated to provide that financial assistance. We believe chemical dependency is a disease, and if left untreated can lead to hospitalization, jail, and ultimately death. 1. Donations: One Hundred (100%) of each donation is spent on providing a recipient granted financial assistance through the application process. "I Am Responsible. When anyone, anywhere, reaches out for help, I want the hand of recovery always to be there. And for that: I am responsible."